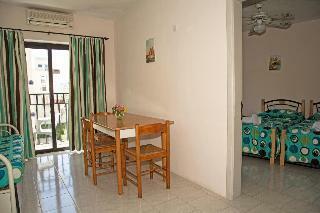 The White Dolphin Holiday Complex is a small family-run complex located in Qawra Bay. 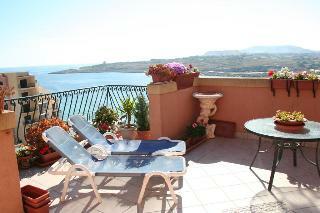 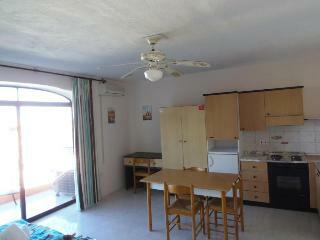 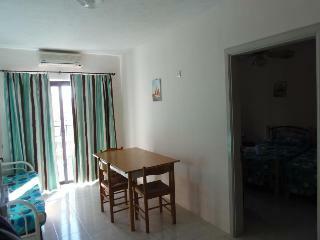 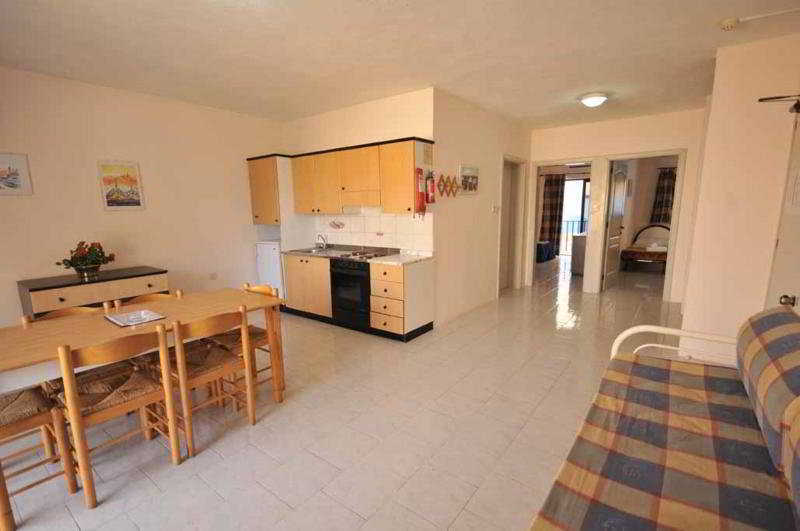 Located within walking distance TO bars, restaurants and a bus terminus with transport links to the rest of Malta. 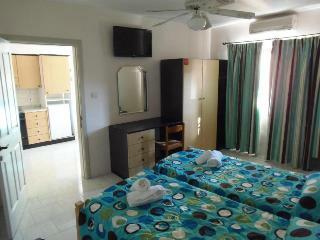 The White Dolphin Complex offers 49 self catering apartments all of which are strictly no smoking. 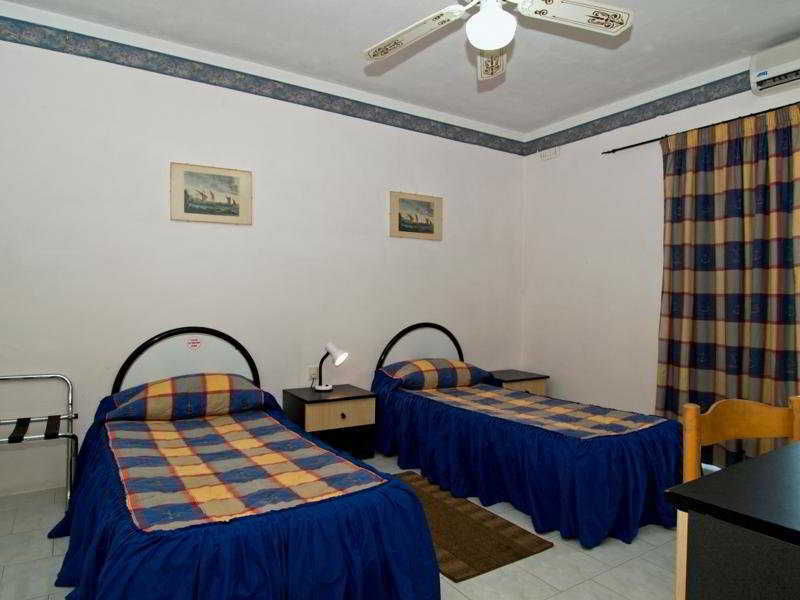 All of the centrally located Qawra holiday apartments have AC units and enjoy WiFi connections (at a nominal charge). 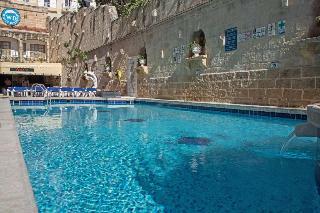 A 24 hour reception is available and an outdoor seawater pool is available from April to October. 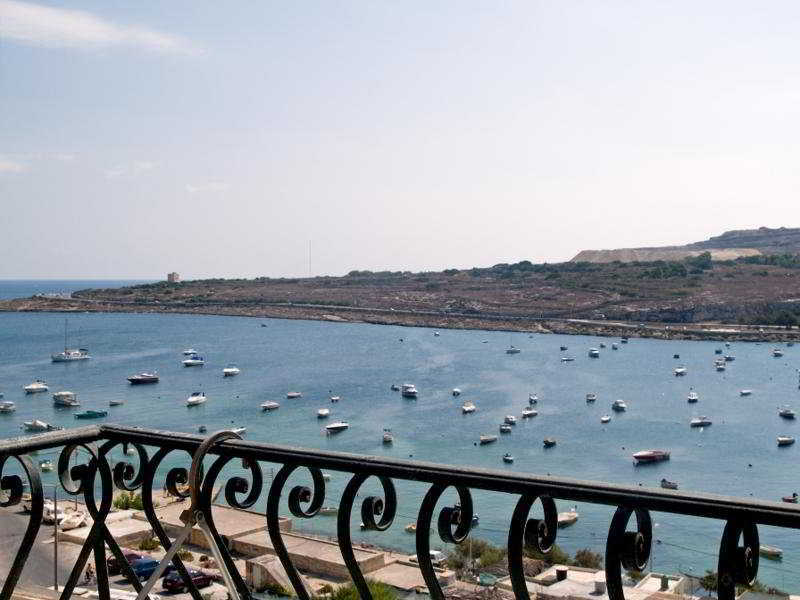 This charming apartment complex boasts an idyllic location on the coast of the Maltese Islands and offers beautiful views of Qawra Bay. 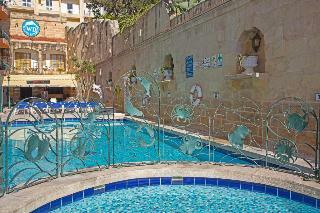 Beaches can be found at a distance of 5 and 8 kilometres and Qawra Boardwalk is at only a 2-minute walking distance. 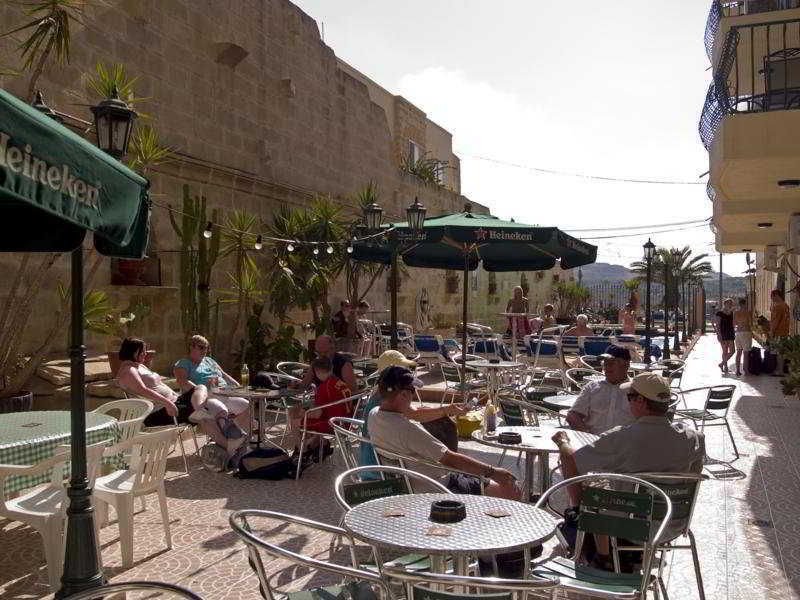 Guests can also find many bars, restaurants and a bus terminal in the immediate vicinity. 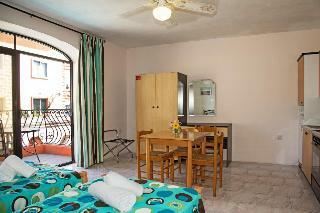 The residence offers a familiar ambiance with self-catering apartments. 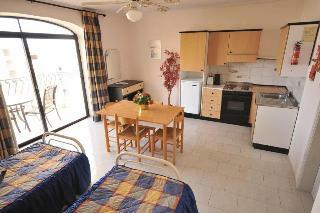 Whether travelling in couple or in group, there are different accommodation units available to suite everyone's need. 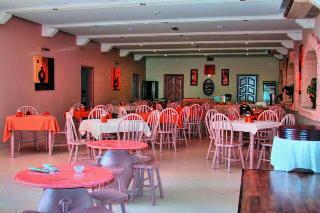 Facilities include air-conditioning, a fully-equipped kitchenette and a dining area. 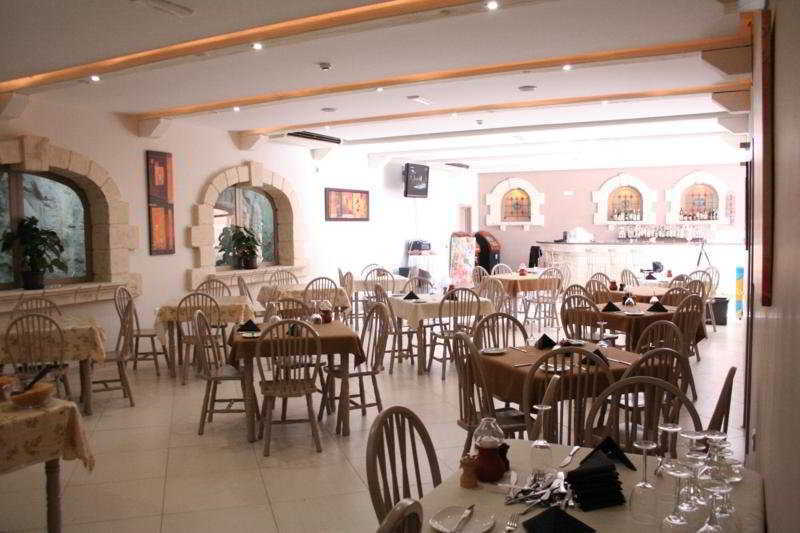 The on-site à la carte restaurant invites guests and visitors to enjoy delicious regional specialities as well as a variety of Mediterranean dishes in a relaxing environment. 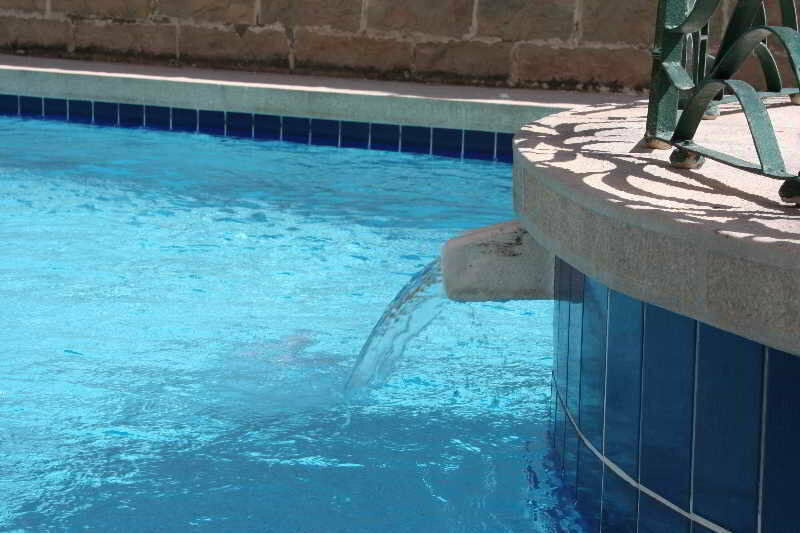 Other facilities include a seasonal outdoor seawater pool and complimentary parking.